When you work on a research paper, you will probably find supporting material for your paper from works by others. It's okay to use the ideas of other people and to quote them, but you also need to correctly give credit to them. Buy or use a term paper written by someone else. Copy and paste passages from the Web, a book, or an article and insert them into your paper without citing them. Use the exact works or ideas of another person without citing them. Paraphrase that person's works without citing them. Attitudes towards using someone else's work vary from country to country. In some counties, it may even be a sign of respect to use or copy someone else's work! In Indonesia, and at UPH, using someone else's work or words without giving proper credit is considered PLAGIARISM and the consequences are severe. While studying at UPH, you will be expected to give proper credit for every source that you use in your academic writing. If you take a class with a native English-speaking faculty member, you may be even more tempted to plagiarize, especially if you don't feel completely confident in your English speaking and writing abilities. Copying information from Bahasa Indonesia web sites, using Google Translate to convert the information into English, and then pasting it into papers you submit IS PLAGIARISM! 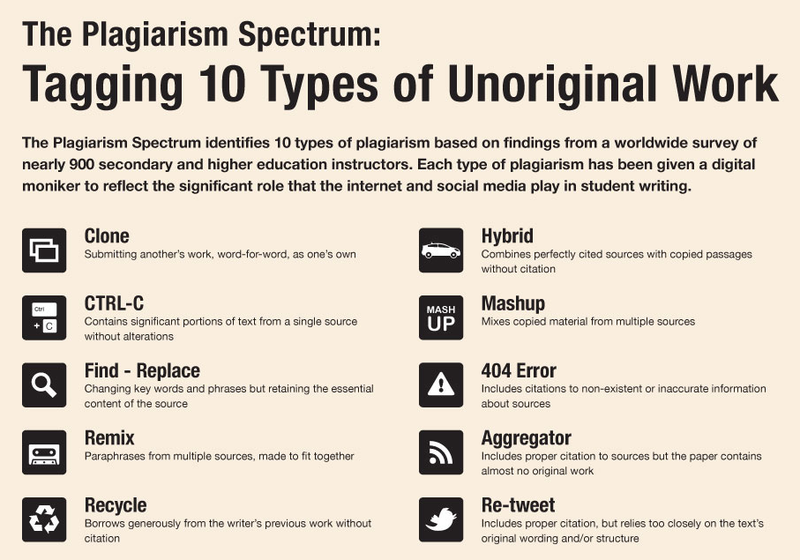 For help, visit the below website or watch some of the online tutorials on plagiarism so you clearly understand what plagiarism is and how to avoid it. This 5:17 vidcast discusses considerations to keep in mind when writing for academic audience in the United States. This vidcast was created especially for second language writers. From Purdue's OWL Writing Lab. A video that explains what plagiarism is and shows how to avoid it. The Online Writing Lab (OWL) at Purdue University has many excellent resources and tips for avoiding plagiarism in academic writing. If you're a student, you're probably familiar with citations. But why do we use them? This short video (3:33) explains the value of the citation system both for the original author, for you as the student and for human knowledge as a whole..